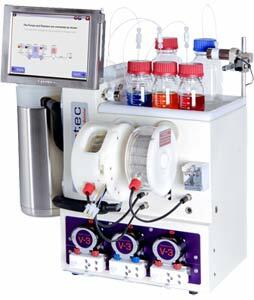 Chemistry engineering specialists Vapourtec (Suffolk, UK) has seen its flagship R-Series flow chemistry system reach a notable milestone with global sales recently reaching the 200 mark. The R-Series has a wide range of applications and is already used around the world by many major companies including BP, Pfizer, GSK, Sanofi, Novartis and Johnson & Johnson. 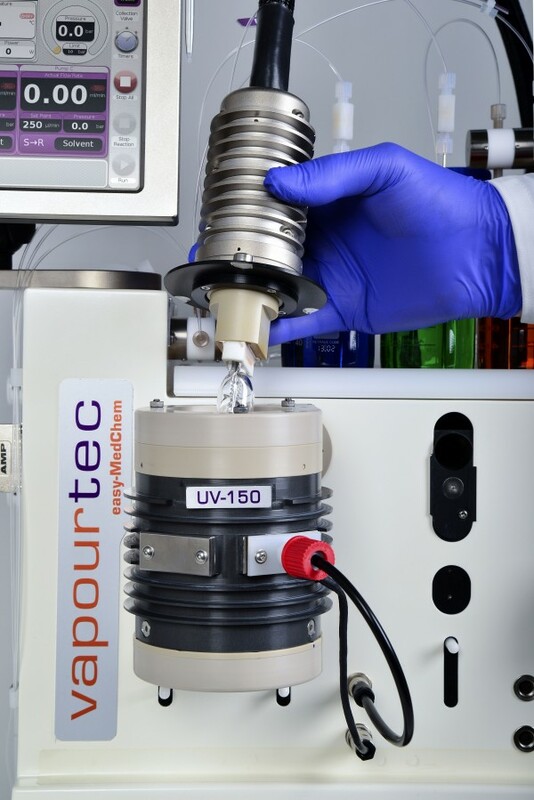 The patented Cooled Reactor system, developed by Vapourtec (Suffolk, UK) and launched in 2010, is continuing to play a key role in major flow chemistry research breakthroughs. 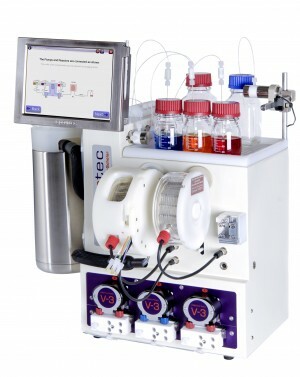 Suffolk (UK) based flow chemistry specialists Vapourtec has recently enhanced its popular R-series and E-series systems with an enlarged touch screen and the capability for remote networking. Bury St Edmunds based Vapourtec has reached the twin milestones of 10 years in business and being featured in 100 peer reviewed publications. 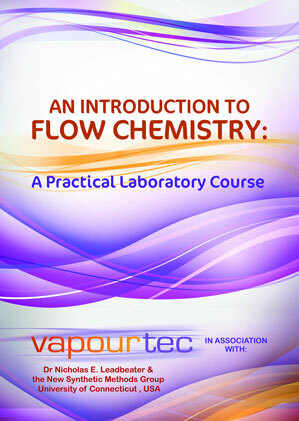 Suffolk (UK) based Vapourtec has partnered up with Dr Nicholas Leadbeater and the New Synthetic Methods Group at the University of Connecticut (USA) to produce a new guide entitled “An Introduction to Flow Chemistry – A Practical Laboratory Course”. 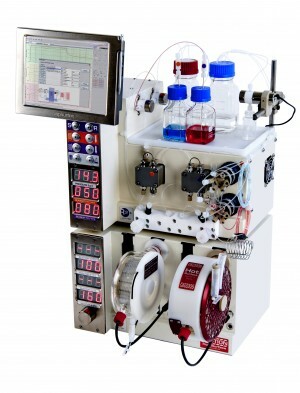 Aimed principally at undergraduate teaching laboratories within colleges and universities, but also a great asset to the research lab, the 100 page manual details a set of ten continuous-flow processing experiments, each of which can be easily delivered in conjunction with Vapourtec’s E-series flow unit during a regular lab period. 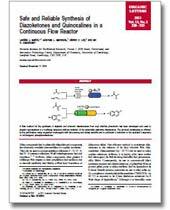 A recent academic paper published in the journal Organic Process Research and Development by the Group of Professor Steven V. Ley, Department of Chemistry, University of Cambridge (UK) outlines a possible breakthrough for the manufacture of breast cancer drug Tamoxifen involving flow chemistry technology developed by UK specialist chemical engineering firm Vapourtec. 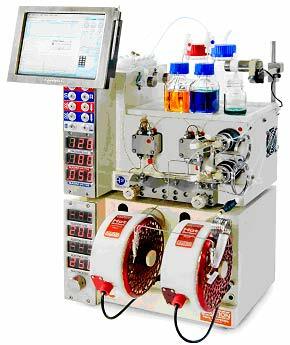 A major award from the Canada Foundation for Innovation to Professor André B. Charette allowed the Department of Chemistry at the Université de Montréal to take delivery of 5 Vapourtec R-Series systems, taking the total number installed to 6. 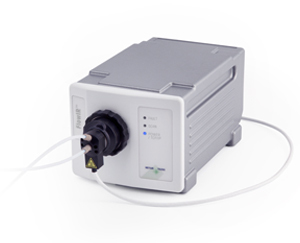 Vapourtec and METTLER TOLEDO have announced a collaboration. 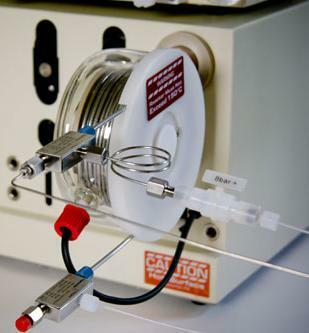 Synthesis of some Ionic Liquids (ILs) is challenging and costly because of the extremely exothermic nature of the synthesis and the change in viscosuity during the synthesis. 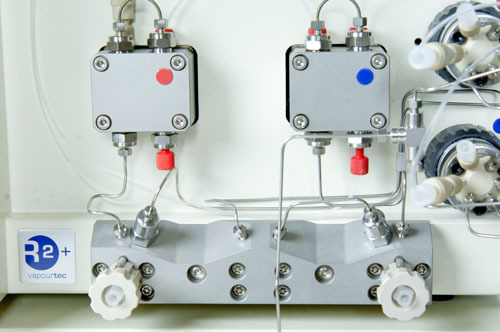 Revolutionary tube in tube membrane reactor, compatible with all existing Vapourtec systems. The Vapourtec office in Kuala Lumpur, Malaysia is now open for business. 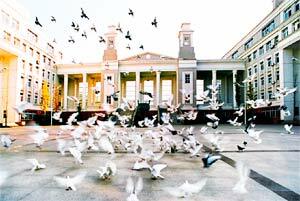 Contact details are as shown below. 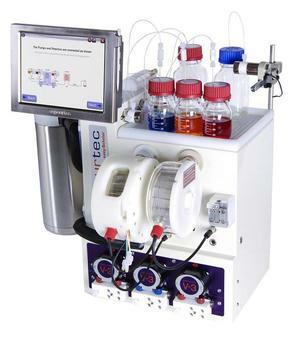 Vapourtec recently installed their 50th R-Series flow chemistry system. 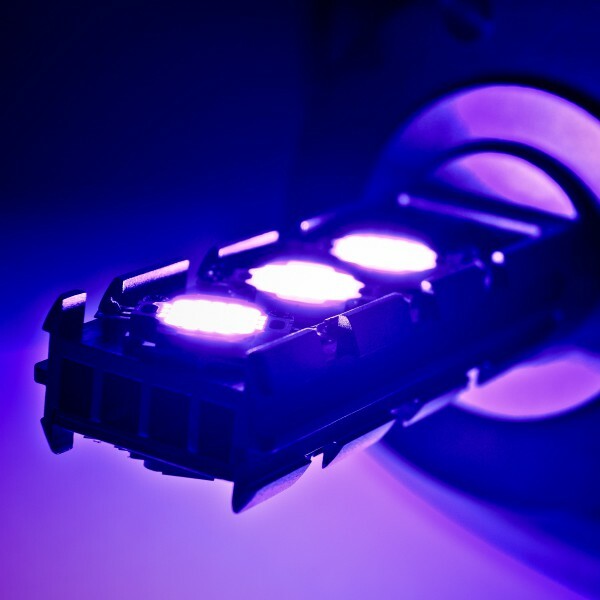 There are now Vapourtec systems in use or planned in UK, France, Italy, Switzerland, Belgium, Sweden, USA, Canada and Australia, both in academic and industrial labs. 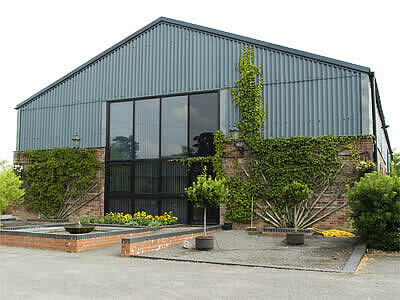 Starting Q2 of 2009, Vapourtec have been expanding into the USA. A major part of this move has been the appointment of Northeast Technical Services (NTS) as field service agents for the North East region. What is Click Chemistry ? 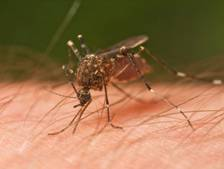 Click chemistry is a chemical philosophy introduced by K. Barry Sharpless in 2001 and describes chemistry tailored to generate substances quickly and reliably by joining small units together.